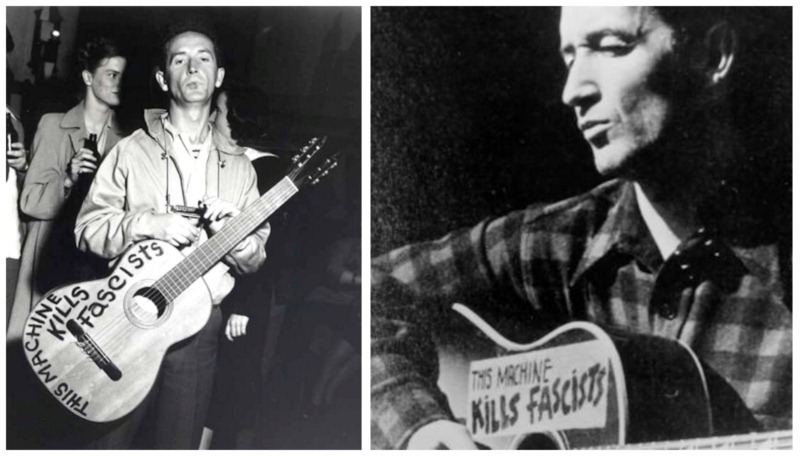 Underground country and Outlaw Bluegrass from El Demento and the Smooth & Demented Show! 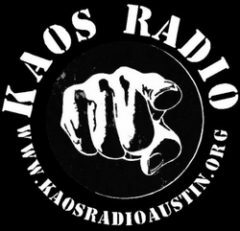 Commercial free radio from Austin, Texas! 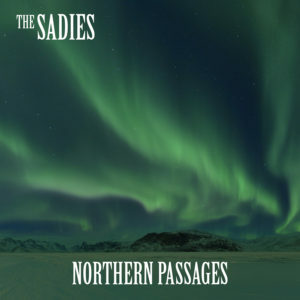 This week S&D features the new album from The Sadies called “Northern Passages”! 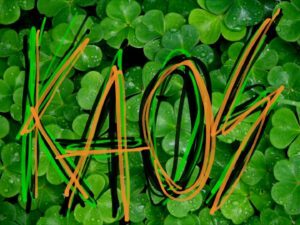 Smooth & Demented bring the underground country and folk but bring the KAOS listeners a St Pats fest in the second half of the program! 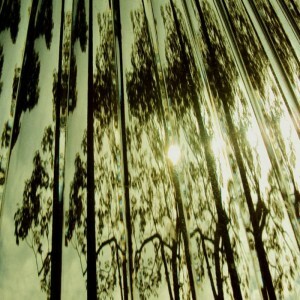 Smooth & Demented present the best of the underground folk/country scene and ….the impressive new album “Without a Trace” from Scottish bluesman Sleepy Eyes Nelson in the second half of the program!